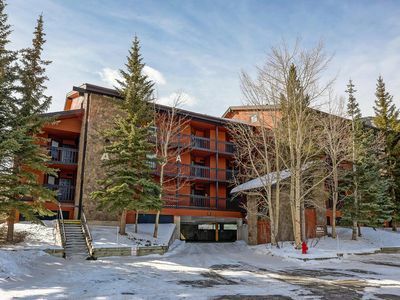 You can take the gondola into town from your front door, or the free shuttle is at your beckoned call, if you just don’t feel like dragging your car out of the heated garage. 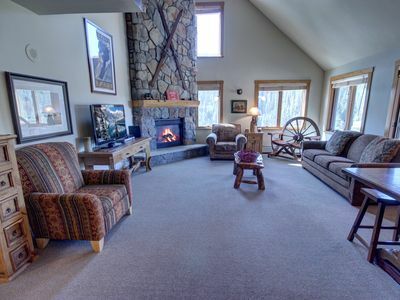 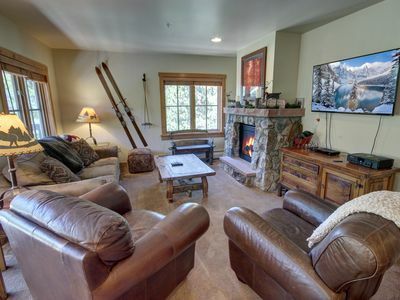 Convenience is a phrase many promise, but only Crystal Peak Lodge will deliver. 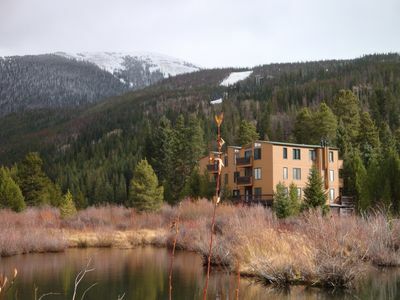 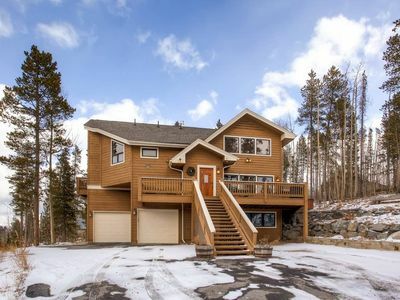 Once you’ve finished taking in the beauty of Breckenridge for the day, you will enter another dimension of total luxury once you step into this property. 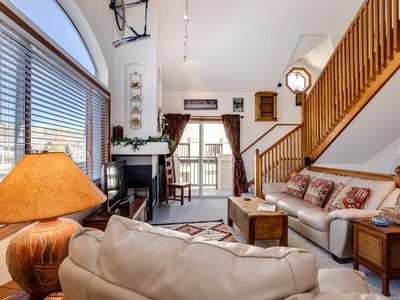 As you enter the oversized main room, you are immediately greeted with high ceilings and ornate décor. 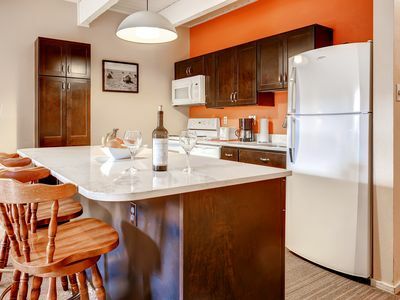 Enjoy this chef’s dream of a kitchen, outfitted with Viking appliances, granite countertops, and plenty of accessories to prepare gourmet meals. 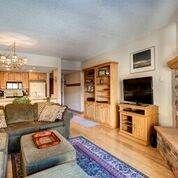 Just off the kitchen is the dining area with plenty of seating for the whole family. 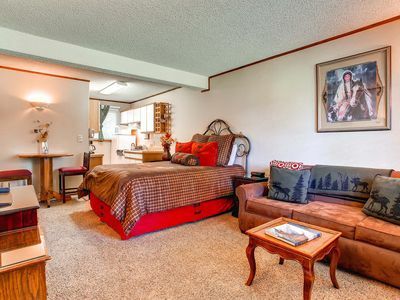 Adjacent to the dining area is the lush and expansive living area with a flat screen LCD TV and pillowy seating. 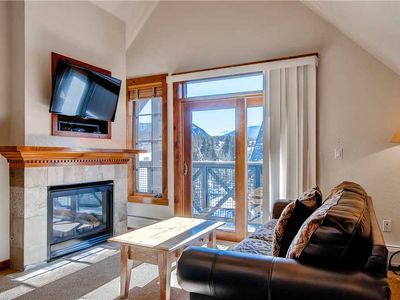 Leading out from the living area is the sprawling private deck overlooking the majesty of the Breckenridge ski area, right under your chin. 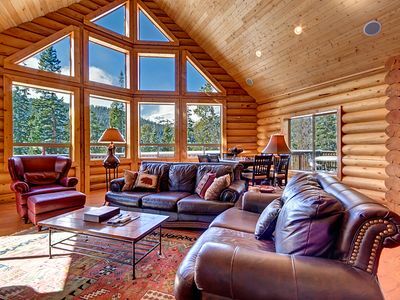 Chic Mountain Chalet ✨ Modern! 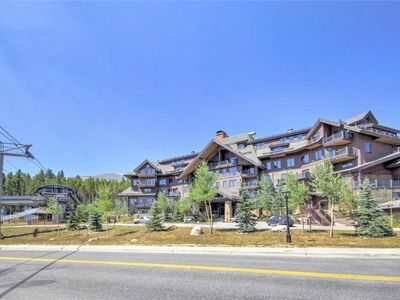 | Stunning Views! 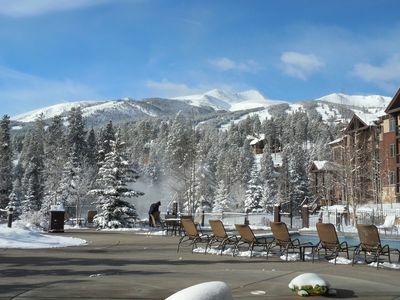 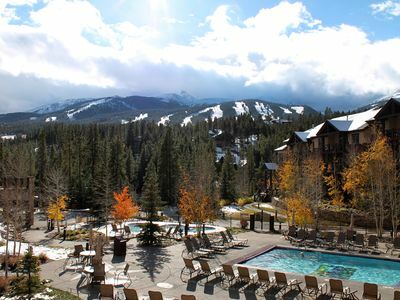 | Experience Breckenridge, CO! 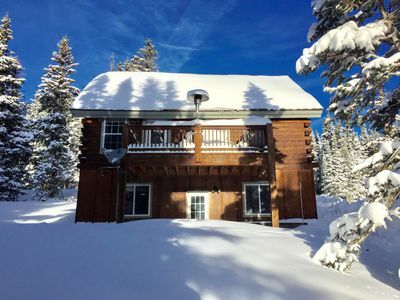 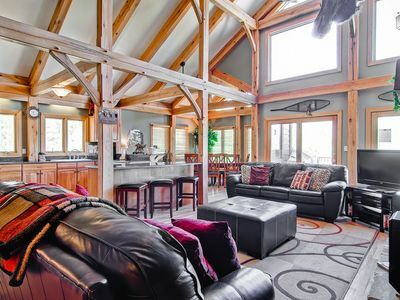 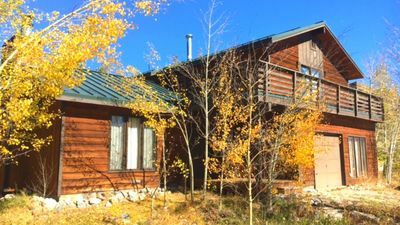 Breckenridge Vacation Home with 5,000 sq ft! 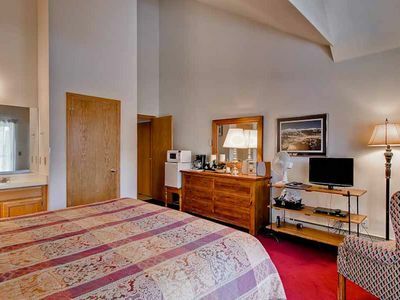 Cute hotel room with vaulted ceilings and ski-in access via 4 o'clock run. 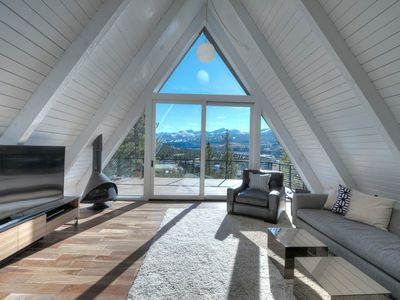 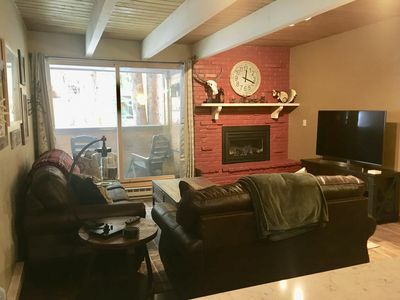 Spacious Alpine A-Frame - Minutes to Main Street!